Parents have a huge responsibility to ensure that their children are happy and healthy. Doing everything you can to make sure they enjoy a lifetime good oral health should be part of your plan by simply starting with the basics. So you’ve prepared by purchasing a toothbrush for your little one when the bigger question you should be asking is when will they be able to brush by themselves. Read on for the answer to this question as well as some others. Believe it or not you should be cleaning baby’s gums before any teeth erupt using a clean, moist gauze pad or soft washcloth. Keep cleaning their gums after each feeding and once the first tooth appears you can introduce a small, soft baby toothbrush. You’ll find your 2 year old will like to hold their toothbrush but still lack the dexterity to brush effectively. 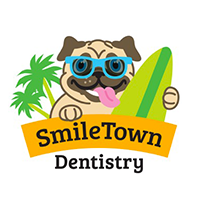 Continue to clean their teeth yourself with gentle back and forth strokes twice a day. Use a smear of toothpaste and increase this to a pea sized amount after the age of 2. Be sure they spit out the toothpaste especially if it contains fluoride. Once your child reaches 4 or 5 years of age they may ask to brush on their own. Start by teaching them how to brush properly and let them practice on a daily basis. At this age they still lack the dexterity to brush effectively so a parent should brush for them at bedtime. Change their toothbrush every 3 months or when it shows signs of wear or bristles are bent. At this age they are ready for a regular toothbrush and able to brush quite well on their own. Checking on how well they’re doing is as simple as using disclosing tablets that stain the areas where plaque remains on their teeth. 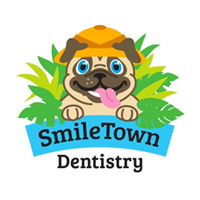 In Vancouver these tablets are available at Smiletown Dentistry or your local pharmacy. 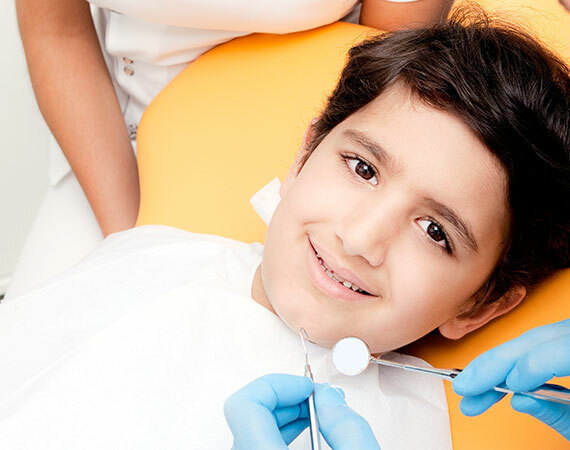 Visit one of Pediatric Dentists In Vancouver if you have any questions regarding your child’s oral health.